The Tax Man Cometh – IRS Cracking Down on Tip Reporting – TAM Card® Nation in Vegas! 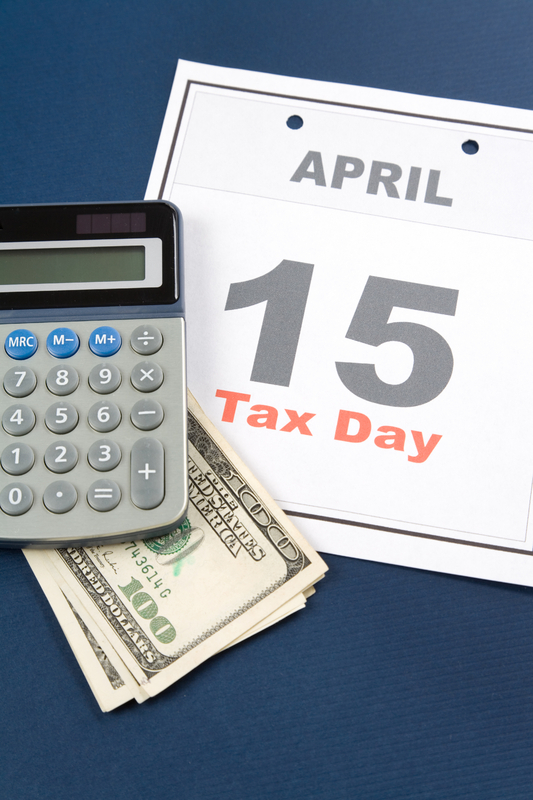 It’s that time of year again, you should be receiving your tax forms soon; and, you’ll have until April 18th to file with the IRS. As always, servers, bartenders, performers, and anyone else who receives tips on the job will have extra work to do in correctly reporting their income. Questions about how much of your income needs to be declared are easy to answer: All of it. Employers should be aware that, according to the IRS, “employees who receive tips of $20 or more in a calendar month while working for you, are required to report to you the total amount of tips they receive. They must give you written reports by the tenth of the following month.” (Source: IRS.gov). Check out the article, “IRS Keeping Tabs on Restaurants, Bar Tips,” for more information on how the IRS is moving to make sure establishments and individuals alike are being honest on their returns. Also, if you want to read up on the basics of tip reporting, here’s an excellent article by The International Guild of Hospitality & Restaurant Managers titled, “8 Tips for Employers and Employees on Reporting Tips.” For more information on reporting to the IRS and filling out “Form 4070A – Employee’s Daily Record of Tips,” refer to IRS Publication 1244: Employee’s Daily Record of Tips and Report to Employer. When in doubt, always check with a tax professional to make sure you’re in compliance. Have you starting working on your taxes yet? Next Who Can You Legally Refuse to Serve or Ask to Leave? Know Your Rights!